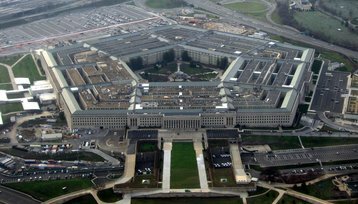 While the US government has aggressively pushed forward with its plans to consolidate its sprawling network of data centers, one section of the administration has lagged noticeably - the Department of Defense. 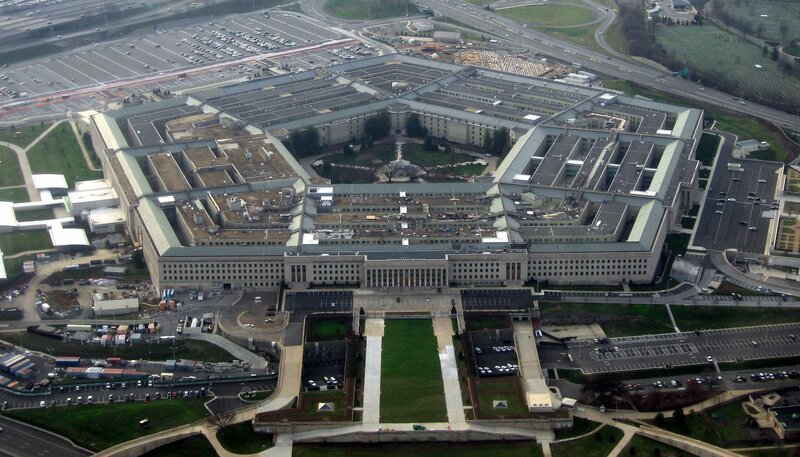 Hoping to speed up the cost-cutting measures, the Pentagon has revealed plans to establish a new team to review which data centers are not needed. It has set an internal target of 60 percent of its facilities being shuttered by fiscal 2018. “What we’re looking to do here is to establish a data center closure team,” Randy Conway, principal director of the information team for the Pentagon’s chief information officer said, The Hill reports. “We’re going to launch that in the first quarter of 2017. We’ll see what that does for us,” he said. It continues: “The unnecessary complexity of this network and computing environment limits visibility and impedes the capability to securely share information and globally execute operations with mission partners. The current legacy environment offers too few enterprise and shared services. It is difficult to defend, and both costly to operate and maintain. At the press conference, Halvorsen explained that the document will change as time goes on. He said: “The exact vision in this document, if it’s still the same in a year, we’ve screwed up,” MeriTalk reports. He added that the new team would also make decisions about where the information from the closed data centers would go, whether it’s commercial cloud, an on-premise cloud operated by a commercial provider, or a government-run cloud.